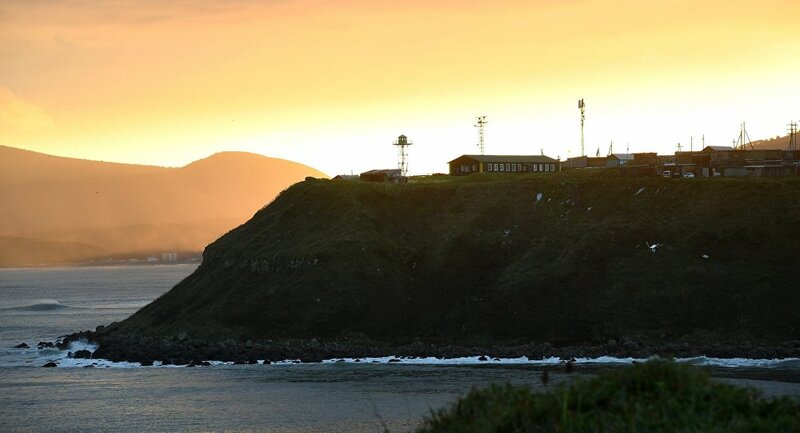 Russia-Japan ties have long been complicated due to the fact that the two nations didn't sign a peace treaty after the end of World War II and have a disagreement concerning a group of four southern Kuril islands. The Kremlin commented on the issue. MOSCOW (Sputnik) — There is no specific time limit for concluding a peace treaty between Russia and Japan, but there is a mutual determination to achieve this goal, Kremlin spokesman Dmitry Peskov said Thursday. "There cannot be a timeframe, this is a very complex, very sensitive issue. Russia and Japan are steadily moving along the path of building mutual trust and mutually beneficial cooperation, which certainly helps creating a favorable atmosphere for the search for a solution to the peace treaty," Peskov said in a conference call with reporters. "There are no time limits here, but there is a mutual drive to achieve this result," Peskov specified. Russian-Japanese relations have long been complicated by the fact that the two nations have never signed a permanent peace treaty after the Second World War. No deal was reached due to a disagreement over a group of four islands claimed by both countries: Iturup, Kunashir, Shikotan and Habomai (collectively referred to as the South Kuril Islands). In December 2016, Putin paid a two-day working visit to Japan. During the visit to Nagato, Abe's home town, the two leaders discussed joint economic activity on the South Kuril Islands, which was widely considered as a breakthrough on the way to sign a peace treaty. 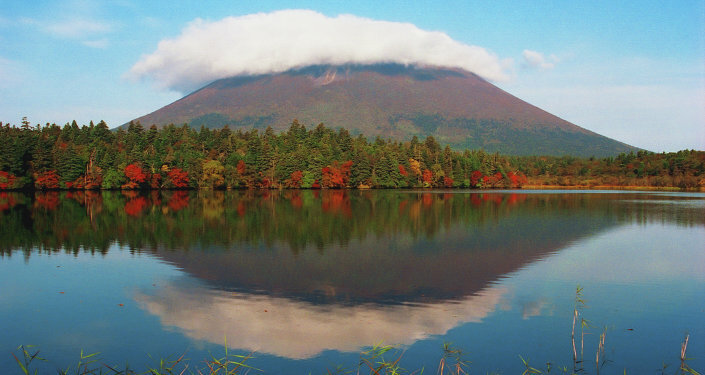 In April, Abe and Putin reached an agreement to provide former residents of the Kuril Islands with an opportunity to travel to the islands by plane without visas.